Our Contact: (65) 6639 2567 / Hot News: Robin Residences Show Flat Opens Now! Make An Appointment Here With Us! Robin Residences - Visualize awe-inspiring views and an exclusive lifestyle that only comes with the sovereignty bequeathed by unrivalled luxury. A freehold property set in its own faultless and private corner within the heart of Singapore, home here will be the resident’s gateway to the pulse of the city, each and every day. 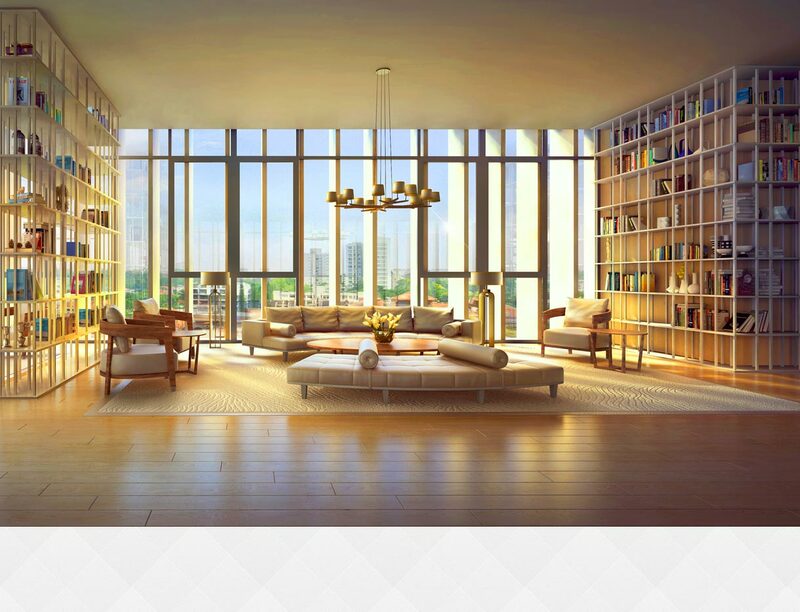 With 134 units in Robin Residences, it’s time that the residents take pleasure in the attention in absolute solitude. And with its exemplary location, residents of Robin Residences will be one of the privileged few who can truly call the heart of the city their very own backyard. With Orchard Road – the jewel of Singapore’s retail scene – only five minute drive away from Robin Residences, all the indulgence the residents need, in terms of leisure, entertainment and retail therapy, is within the touching distance. With modish restaurants, posh boutiques, classy bars and cafes all lined up, every palatable of life is the residents of Robin Residences to enjoy, at their own time and comfort. 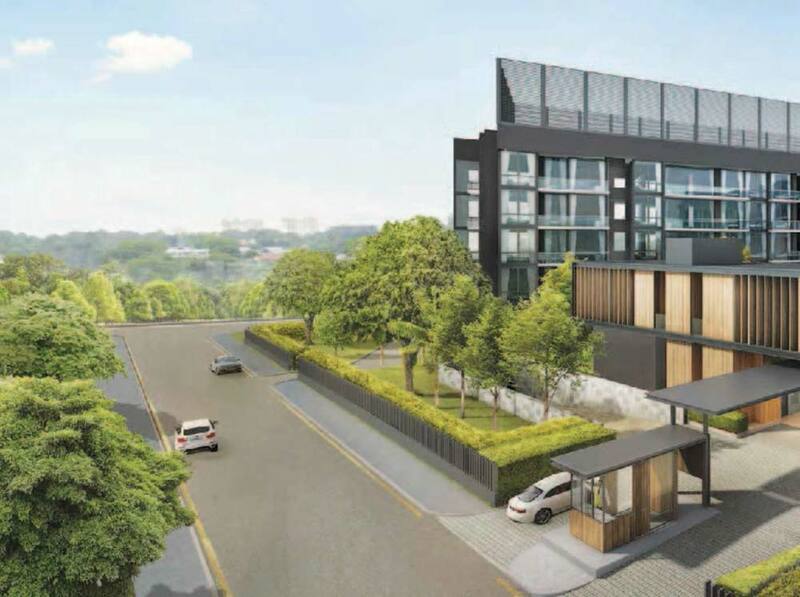 Robin Residences is located along Robin Road within Bukit Timah enclave at District 10, a superb location in terms of convenience and tranquillity. More than its prestigious address & exclusive District 10 residential enclave, it is only a few minute away from Orchard Road and surrounded by good schools. Estimated to be completed in 2019, Stevens MRT (Thomson Line & Downtown Line) is around 400m away from Robin Residences. For those who drive, Robin Residences is well connected to major expressways such as PIE, CTE & other major arterial roads. For public commuters, it only takes around 4 bus stops to Orchard Road. Developed by Singapore leading developer – Sing Holdings, Robin Residences is built with its sleek, avant-garde architecture, complemented by its similarly stunning interiors. The luxurious facilities at Robin Residences also allow the residents to have more quality time with their loved ones. With only less than 10 minutes drive to the CBD Area and 5 minutes drive Orchard Road, leisure seekers of Robin Residences are in for an indulgence. With restaurants, boutiques, bars and cafes all lined up, every palatable of life is the residents of Robin Residences to enjoy. For daily amenities, residents can get to the nearest Cold Storage at Alocassia Apartment. Robin Residences is surrounded with good established schools such as Saint Joseph’s Institution, Raffles Girls’ School, Anglo-Chinese School, ISS International School, Chinese International School, San Yu Adventist School, Singapore Chinese Girls’ Primary School. 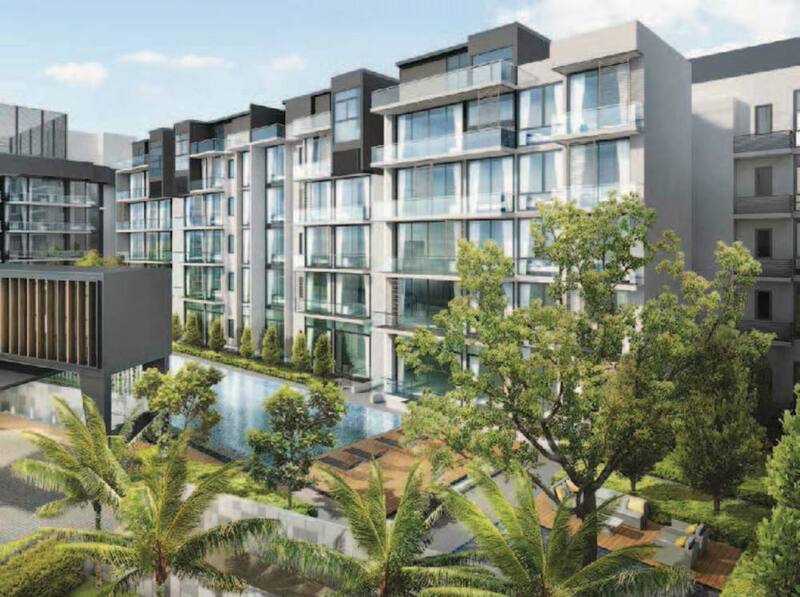 As a rare freehold condominium in Singapore, Robin Residences comes as a perfect investment when other projects in Singapore nowadays come with 99-year leaseholds. 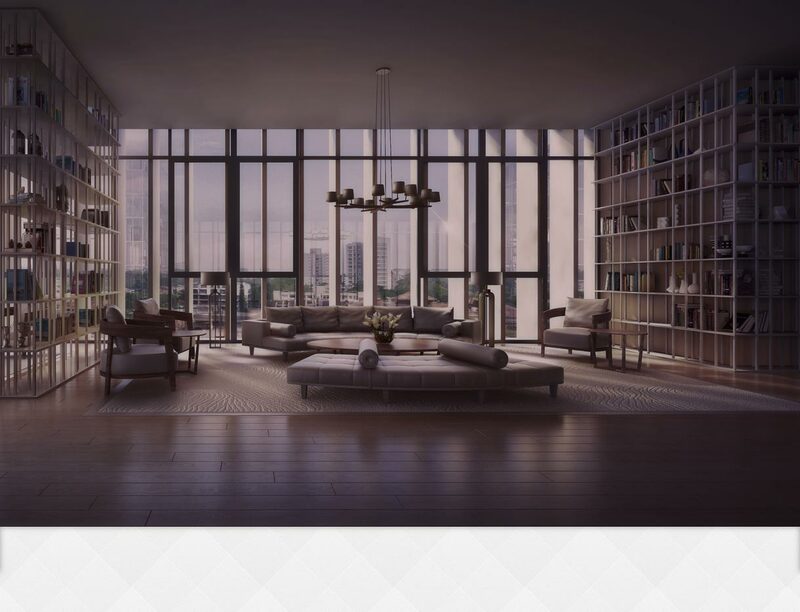 Robin Residences is located in District 10, an exclusive address with the famous Orchard Road right next door, surrounded with established schools and prominent member clubs like Tanglin Club, The American Club, and many more surrounding. ondo facilities include: Guard House, Arrival Plaza, Swimming Plaza, Wading Pool, Sun Deck, Playing Lawn, Reflective Pol, Leisure Lounge, Meditation Deck, Children’s Playground, Aromatic Garden, Tea Corner, Side Gate, Clubhouse (Function Room, Gymnasium, Changing Room). Is Robin Residences Really Good? Explore Robin Residences through the map below to find out if the location is ideal for you. To find out the distance or time taken to travel from Robin Residences to another location, click on the link “Directions to” or “Directions from” on the map below and type the location address/name (e.g. Orchard Road, City Hall Singapore, etc). Remember to select the mode of the transportation – By car, walk or public transport, and select the most ideal route suggested by the google map. If the below map could not recognize the name of the location, try entering its postal code or address.